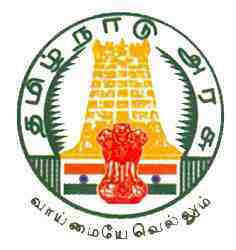 TNPSC Governments Recruitment Exam Group 4 Answer keys first on internet. TNPSC Group VI Exam 2012 Answer Sheet. TNPSC Group 4 Exam Answer Keys 2012.